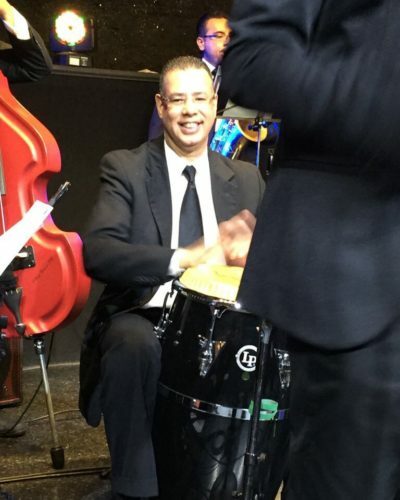 Nelson Bello Connecticut based percussionist began his musical studies at the Hartford Conservatory Jazz Summer Program at the age of 13 and the Performing Arts Academy in Hartford Connecticut. 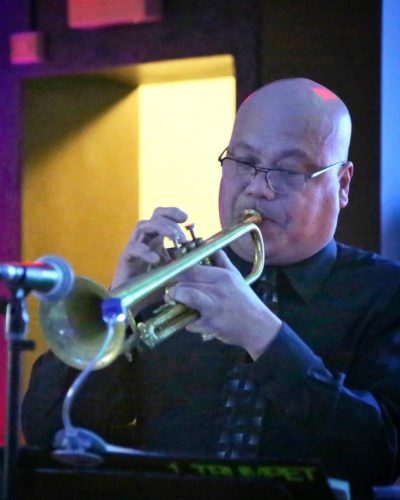 At the age of 15 he traveled to Cuba for the International Jazz Festival (with Latin Flavor now better known as INSIGHT) and invited guest Pianist Chucho Valdez. 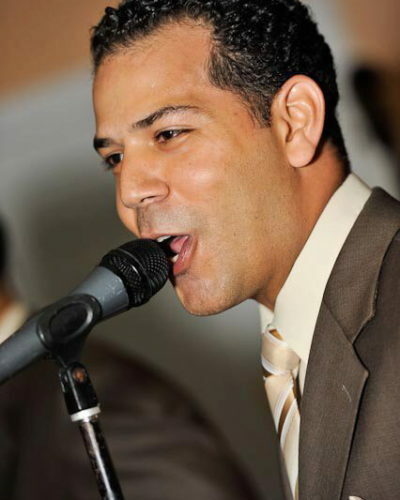 Through his range of music Nelson has been able to perform with the likes of Andy Gonzalez, Cheo Feliciano, Ismael Miranda, Tony Vega, Charles Flores, Zaccai and Luques Curtis among others. 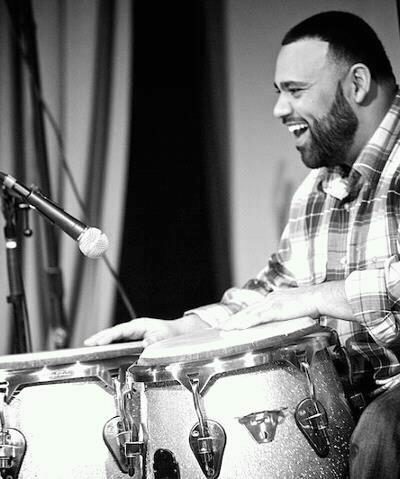 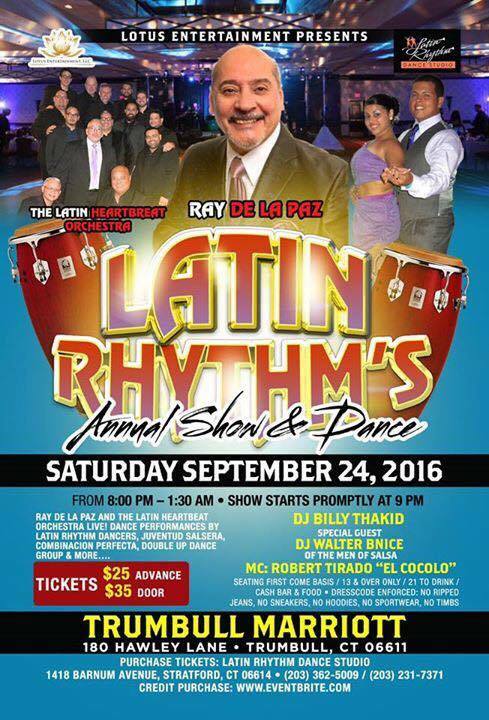 Nelson is co founder of the Latin Jazz band TROMBEATZ and they are working on their first musical recording titled "A Caribbean Thing".